The LabChip® GXII Touch™ protein characterization system provides the complete solution for reproducible quantitation, molecular weight sizing and percent purity analysis of protein samples. 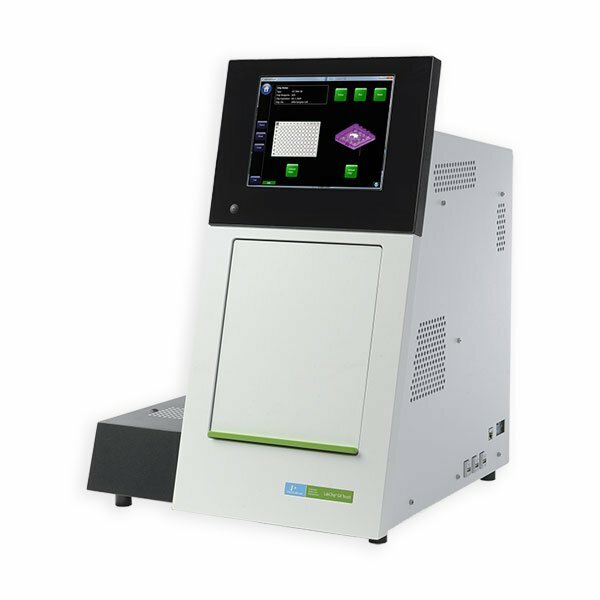 Leveraging microfluidic electrophoretic separation technology, the LabChip GXII Touch system enables rapid characterization with minimal sample preparation setup and sample input volume. Multiple assays available for quantification, molecular weight sizing, purity, charge variants and glycan analysis. With our pre-verified assays, there is no (or little) method development needed. Instrument is applicable throughout the workflow, whether upstream in R&D through Process Development down to final Quality Control. 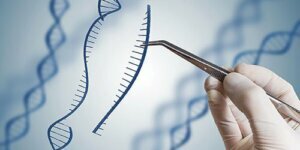 To assist in your compliance planning, LabChip® GxP Security Software is available which allows the LabChip® GXII Touch™ protein characterization system to run in an environment consistent with CFR21 Part 11 compliance and validation. This includes access security, data security and verification, and a complete set of audit logging functionality. Please contact your local PerkinElmer representative for more information. Cao, J., Perez-Pinera, P., Lowenhaupt, K., Wu, M., Purcell, O., Fuente-Nunez, C. D., & Lu, T. K. (2018). Versatile and on-demand biologics co-production in yeast. Nature Communications, 9(1). doi:10.1038/s41467-017-02587-w.
Regula, J. T., Imhof-Jung, S., Mølhøj, M., Benz, J., Ehler, A., Bujotzek, A., . . . Klein, C. (2018). Variable heavy–variable light domain and Fab-arm CrossMabs with charged residue exchanges to enforce correct light chain assembly. Protein Engineering, Design and Selection,31(7-8), 289-299. doi:10.1093/protein/gzy021. Smith, M. T., Zhang, S., Adams, T., Dipaolo, B., & Dally, J. (2017). Establishment and validation of a microfluidic capillary gel electrophoresis platform method for purity analysis of therapeutic monoclonal antibodies. Electrophoresis,38(9-10), 1353-1365. doi:10.1002/elps.201600519. Weng, Y., Ishino, T., Sievers, A., Talukdar, S., Chabot, J. R., Tam, A., . . . Lin, L. (2018). Glyco-engineered Long Acting FGF21 Variant with Optimal Pharmaceutical and Pharmacokinetic Properties to Enable Weekly to Twice Monthly Subcutaneous Dosing. Scientific Reports, 8(1). doi:10.1038/s41598-018-22456-w.